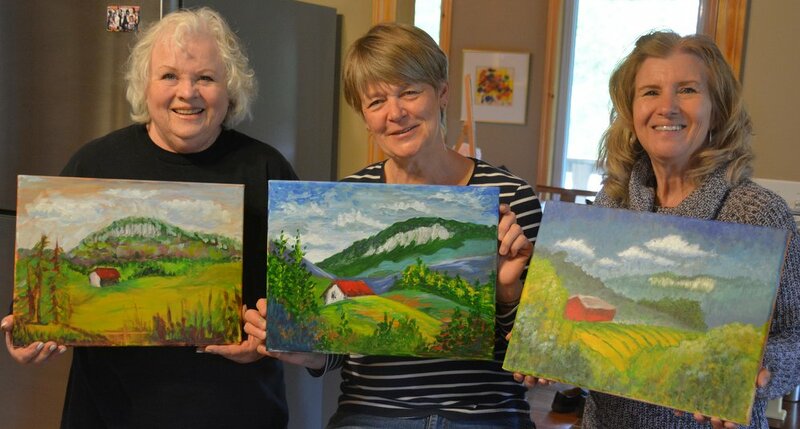 Wildwood Art Adventures presents art lessons, parties, and excursions in beautiful, undiscovered Grey Highlands, Ontario. 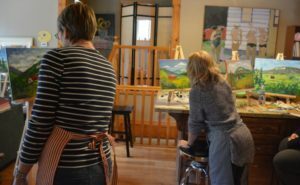 When you come to visit Flesherton, Eugenia, Kimberley or Markdale, sign on for a unique art adventure. Pizza, Wine and a Very Fine Time! 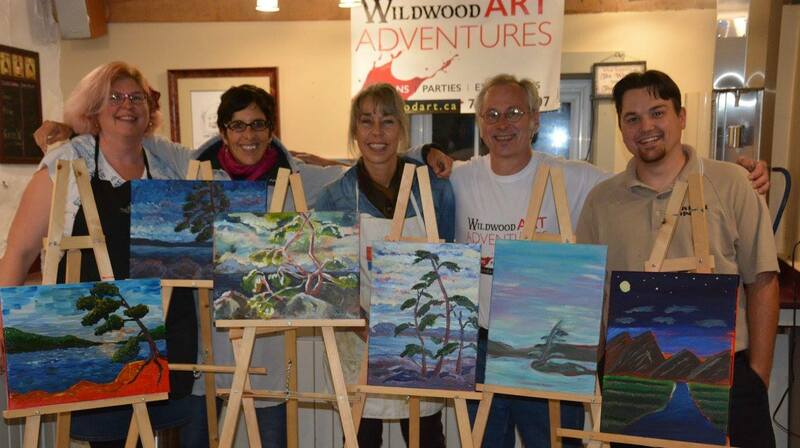 Wildwood Art Adventures creates memories that last a lifetime. Get together with old friends and make new friends along the journey. 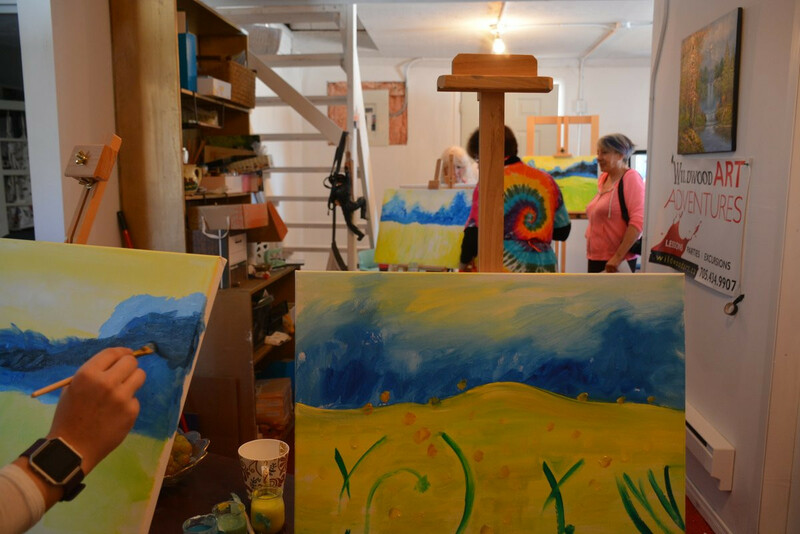 Learn a new skill, have a unique afternoon, laugh, and enjoy the atmosphere. 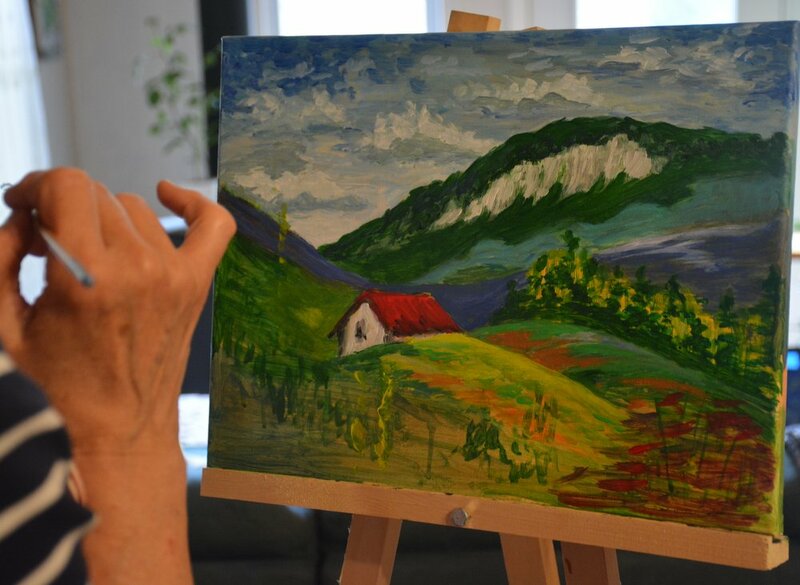 Robert Pointer will guide you from start to finish to create a painting you will take with you to cherish the memories. 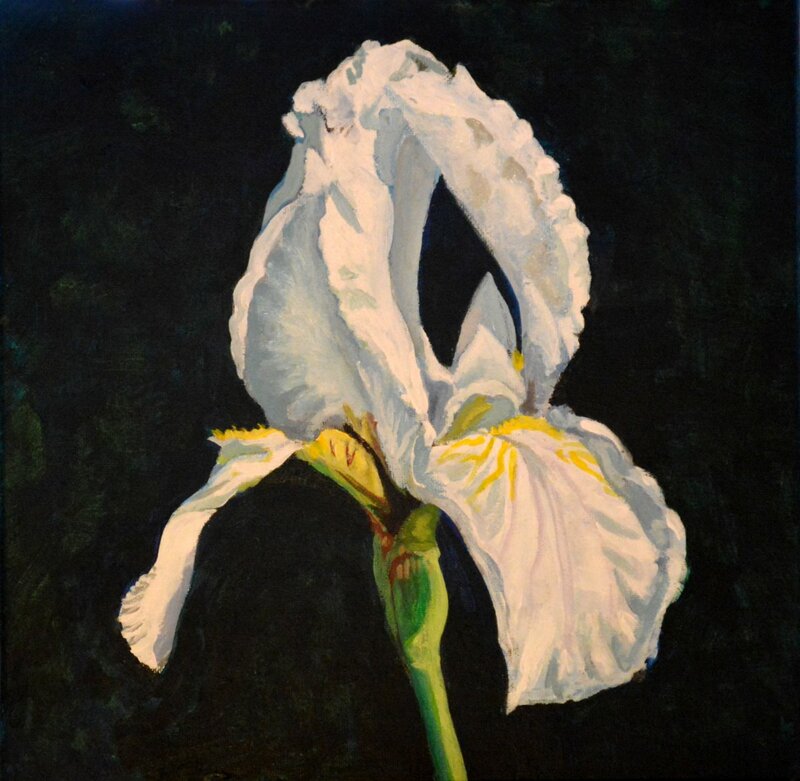 With 25 years of classroom experience and over 40 years of painting and gallery exhibitions he delivers the skills and knowledge to lead you to success. 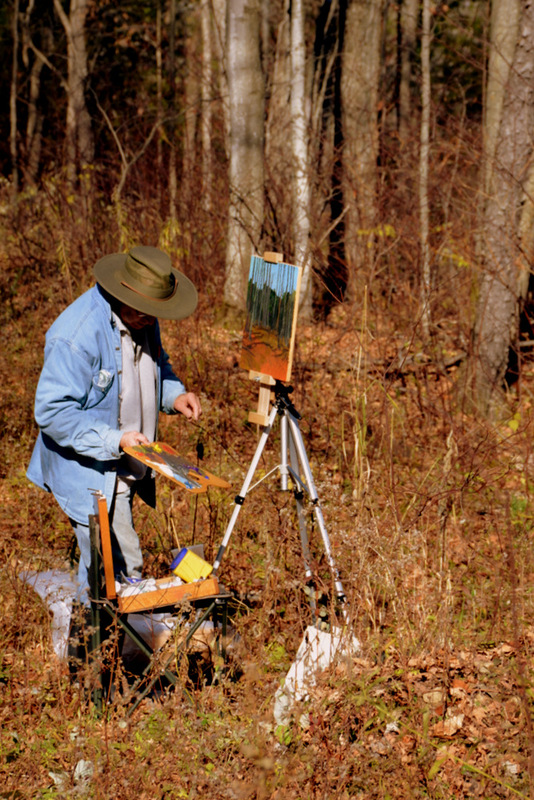 He has received awards for teaching excellence and art competitions. Why wait? 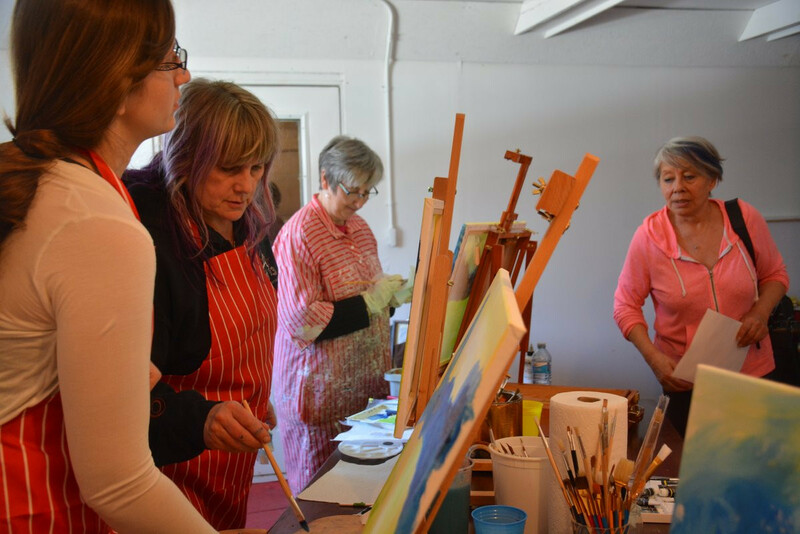 Organize your art party today!